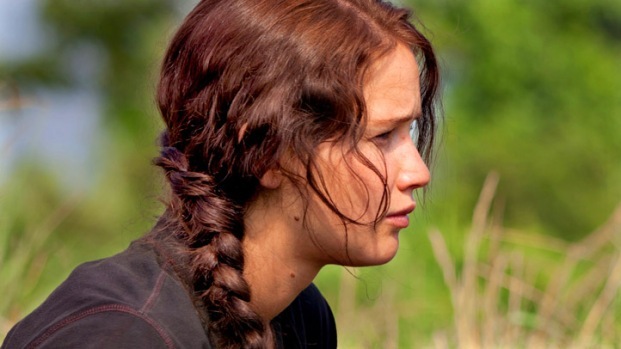 "The Hunger Games," starring Jennifer Lawrence as a teenage combatant in a battle to the death with 23 of her peers, is a film adaptation of Suzanne Collins' bestselling novel that should please fans and the uninitiated alike. Lawrence stars as Katniss Everdeen, a 16-year-old living in District 12 of Panem, the totalitarian state that has risen from the ashes of the United States following a rebel uprising 74 year earlier. Each year the powers that be in the capital select by lottery one girl and one boy from each of the 12 districts to enter the arena for The Hunger Games, a days-long battle to the death in which there can be only one winner. Collins' novel, for all of its technical shortcomings, is a thoughtful and action-packed look at our relationship with war, reality TV, beauty and a host of other issues, all told through the lens of a coming-of-age story about a young woman torn between two super cute guys. The film's greatest weakness is one that will go almost totally unnoticed by those who haven’t read the book, as screenwriter-director Gary Ross plowed under a great deal of backstory and character development in the interest of pacing and narrative clarity. It's a totally defensible choice that will nonetheless have Internet chat rooms and message boards lighting up. While many of Collins' critiques and observations about our culture are lost, her larger points about loyalty, patriotism and the grotesque intersection of violence and media remain intact. More importantly, Ross effectively tightens up the action, creating a ripping good yarn full of emotional tension and life-or-death action. The cast, from Lawrence on down, is mostly excellent. Lawrence was catapulted to fame with her Oscar-nominated turn as Ree Dolly in "Winter's Bone." Like Ree, Katniss is a young woman from coal country who must hunt squirrel to feed her younger siblings after her father dies and her mother finds herself emotionally crippled. For all her delicate cover-model beauty, Lawrence possesses an emotional depth and rugged physicality about her that makes Katniss a believably formidable foe. Stanley Tucci as Caesar Flickerman, a grotesque hybrid of Howard Cosell and Barbara Walters, is a bit of inspired casting, Donald Sutherland brings the perfect sense of imperial menace to President Snow and Woody Harrelson was born to play a drunken, war-haunted cynic. 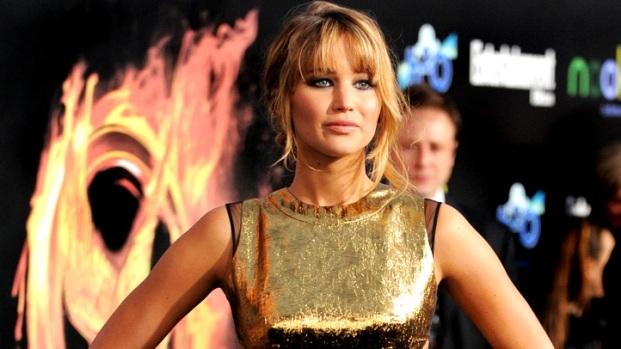 "Hunger Games" Star Jennifer Lawrence: "I Want To Direct Comedies"
Jennifer Lawrence, who stars in the upcoming blockbuster "The Hunger Games," reveals her goal to someday direct movies. Also, find out which comedic actor she'd love to work with. 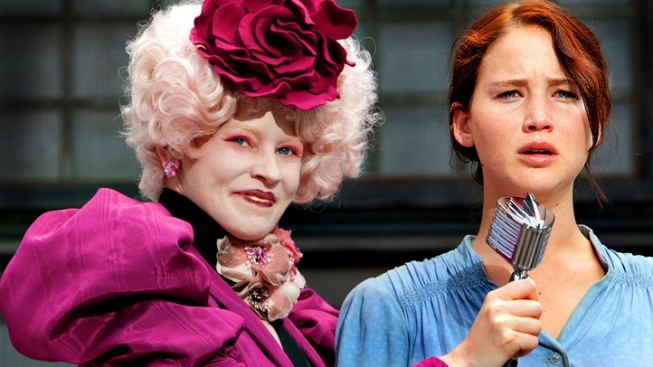 The end of "The Hunger Games" feels a bit jarring, but it's true to the book. Like the book, it leaves you eager to learn what happens next. Unfortunately, you're going to have to wait until fall of next year to find out.